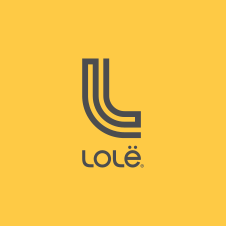 Lolë will not match prices with other companies. Prices on the lolelife.com website are subject to change. Prior purchases are not eligible for price adjustments.